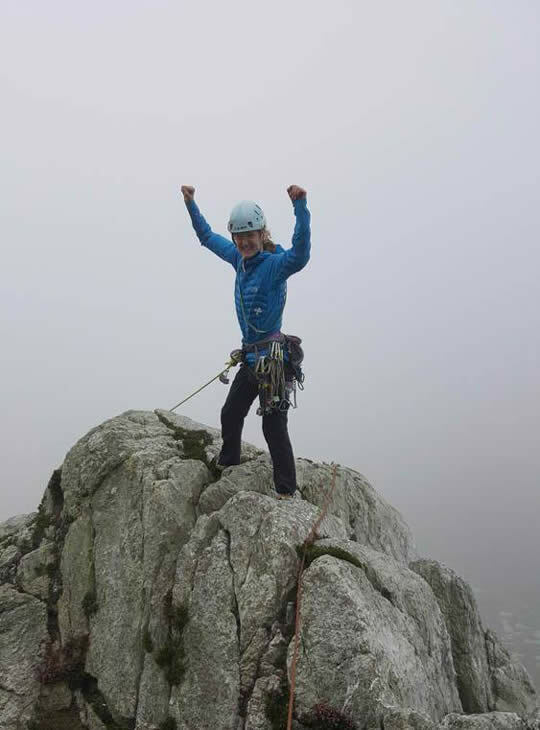 You're an established young climber (aged 12-17 years) and you want to be able to climb harder, longer and safer. This course could be the missing ingredient! Whether you'd like to improve your ropework or concentrate on your physical performance, we'll develop your climbing and improve your technique. 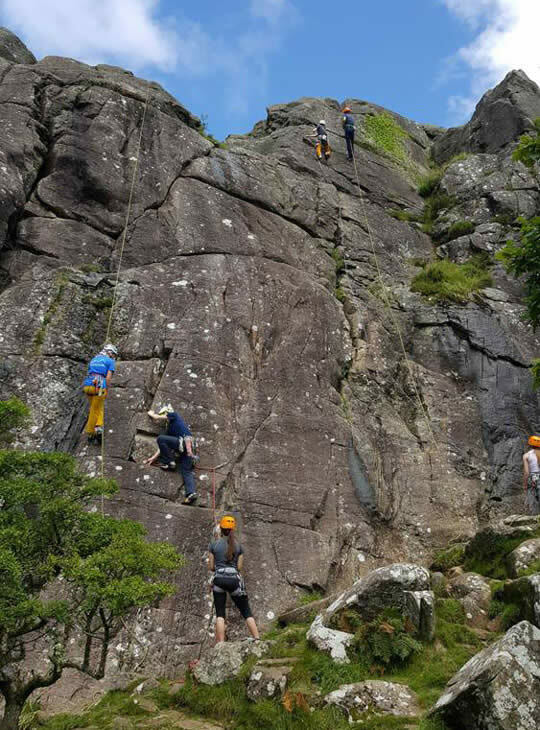 Our highly qualified and experienced instructors will coach you on boulders, crags, and different rock types (North Wales has more than anywhere else in the world!) to help you become a more efficient climber with loads of different new skills and techniques. Working in small groups means you'll get lots of individual attention from your coaches and they'll help you choose the right level of adventure for you. We'll push your climbing, develop your technique, and ensure you're super safe at the crag. You'll also learn about hazard awareness and problem avoidance in the different environments that you'll climb in. 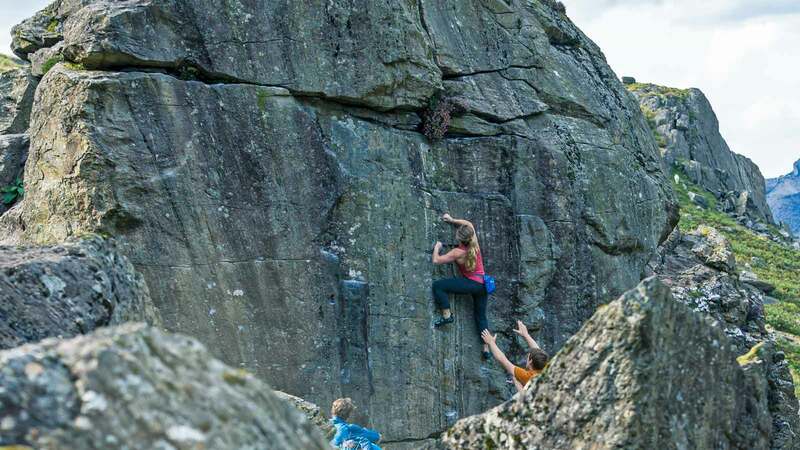 You should already be a confident climber or have attended a Young Person's Rock Improvers course. Can you be any more psyched? !